In your Tampa home, flooring matters. There is no better way to transform the look and functionality of a room than with a new floor. After all, whenever you are in a room you are on the floor. A quality floor can reduce allergens, reduce the amount of time you spend cleaning and can make your home more welcoming. Whether you want a soft carpet where your children can lounge or want hardwood floors that wipe up easily, 50 Floor has the Tampa flooring solutions you want. In-home appointments. Are you tired of driving from store to store to look at flooring samples? With 50 Floor, you can explore a huge array of flooring samples and we’ll even bring them right to you home. Just contact us for your free appointment. You’ll get to look at samples and get the undivided attention of an experienced flooring professional who can answer your questions and make suggestions. Excellent pricing. 50 Floor has a price-match guarantee. That means you enjoy peace of mind on your investment so you can appreciate the comfort and value of your new floors worry-free. Flooring warranties. 50 Floor works with some of the most-respected flooring manufacturers in the business so your floor comes with robust warranties. In addition, we offer a guarantee for our installations. Carpet installation. Your Tampa, FL floors can often be installed by our professionals in just one day and our team takes care of everything – from ordering to moving the furniture to removing old flooring, cleaning up and replacing your furnishings. Whether you are ordering hard surface flooring or carpet for your Tampa, FL home, we make the process easy. No two homes are the same and since everyone has different needs 50 Floor offers a selection of tile, laminate, vinyl and carpet floors. If you’re not sure which floors fit specific rooms our professionals can ask questions to evaluate which floors would be a best match based on your needs and budget. If you’re looking for flooring contractors in Tampa, FL, turn to 50 Floor. With exceptional service, qualified professionals, professional installation, a price-match guarantee and a Gold Star One-Year Installation Warranty, we offer everything you need to enjoy quality, affordable and beautiful floors. Our team treats every client with courtesy and respect spending the time needed to ensure the entire floor purchasing and installation process goes smoothly. With more than four decades of combined experience, the 50 Floor team is uniquely poised to help you find your perfect flooring. Whether you want to redo one room or need flooring for your whole house, contact 50 Floor to make an appointment for your no-cost in-home consultation. 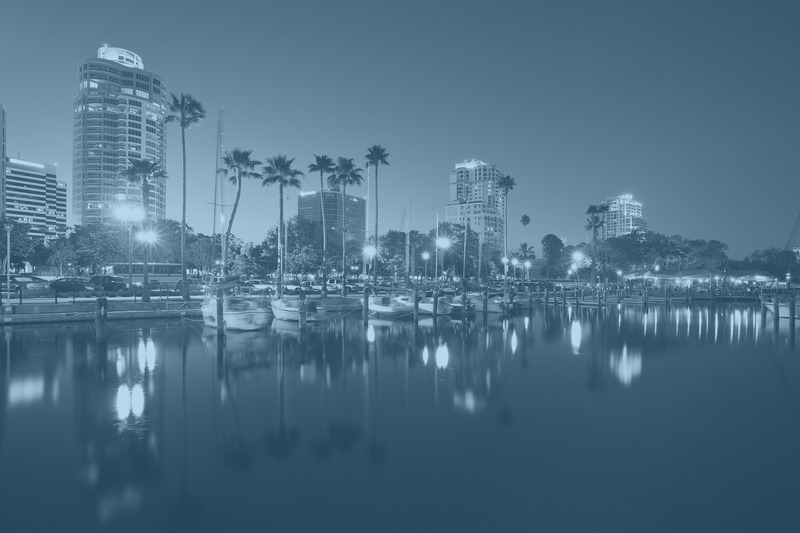 We serve the greater Tampa area, including St. Petersburg, Riverview, Clearwater, Lakeland, New Port Richey, Largo, Spring Hill, Wesley Chapel, Palm Harbor, Bradenton, Sarasota, Valrico, Land O’ Lakes, Lutz, as well as all surrounding areas. Schedule an appointment today to get started on your flooring project.